Christmas is always a great time evaluate your make-up, there is always an influx of new products on the market for the festive season, and with all the parties and events you will be invited to it is great time to start your new, winter look. 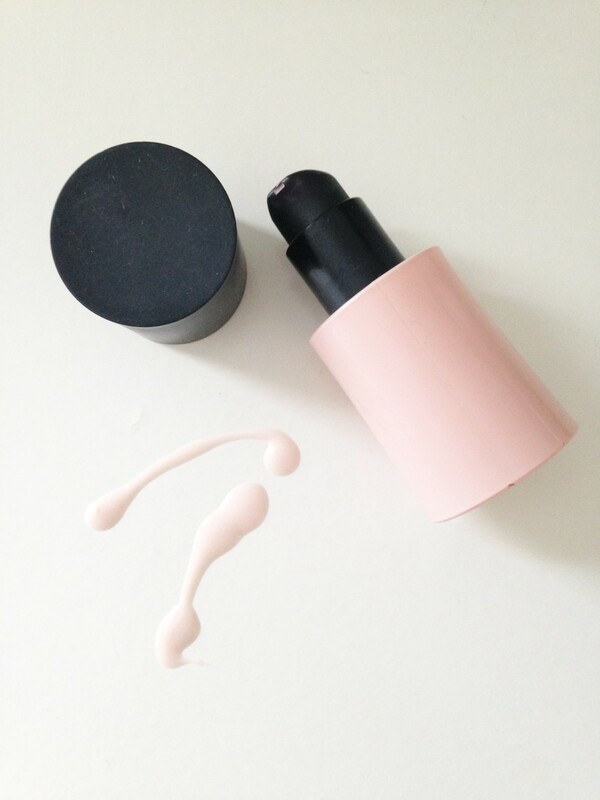 This has been popular for a few years now and I still love it, it is the simplest way to turn your make-up from day to night without even having your make-up bag. 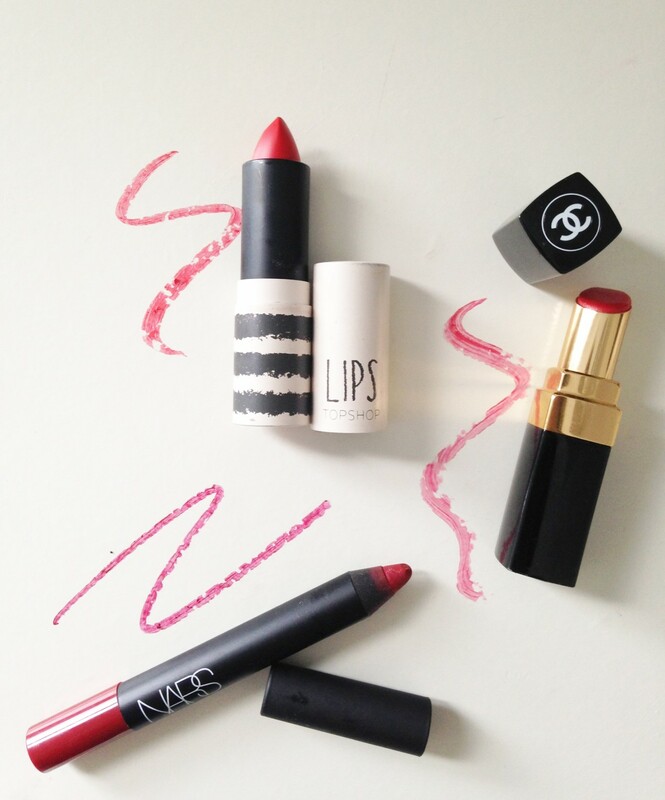 Always give yourself time to apply, there is nothing worse than a smudgy red lip. 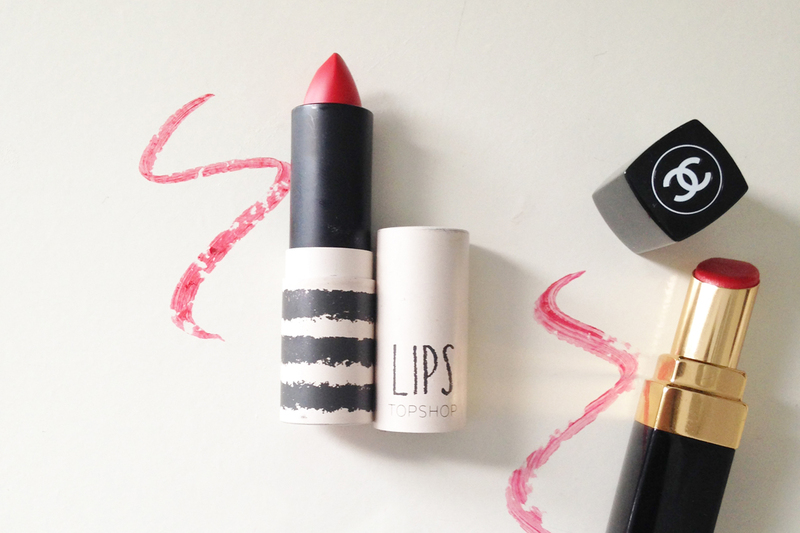 Apply a Lipliner, blend the line into the lip and then apply the lipstick. If you are really wanting staying power, blot with a tissue, apply a dusting of loose translucent powder and then apply again. Add a bit of sparkle for the winter, it is so easy to simply apply a dusting of my favourites listed below to instantly turn your make-up from day to, winter night. It is a lot harder for your skin to look radiant and glowy through the winter months and this is why we need more product to make this more achievable. 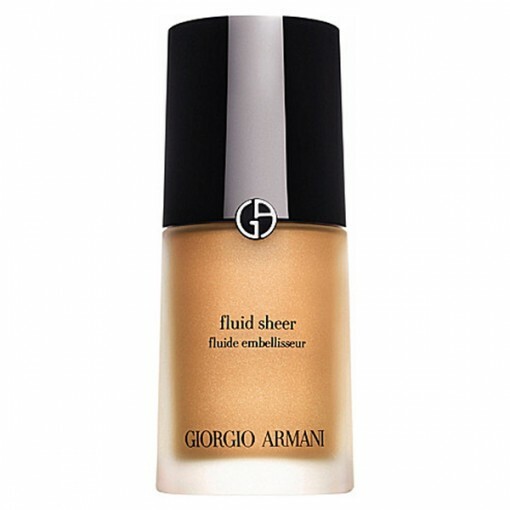 I always mix an illuminator into foundation if I am wanting to achieve a glowy look. The light reflecting particles, give your skin a constant gleam. 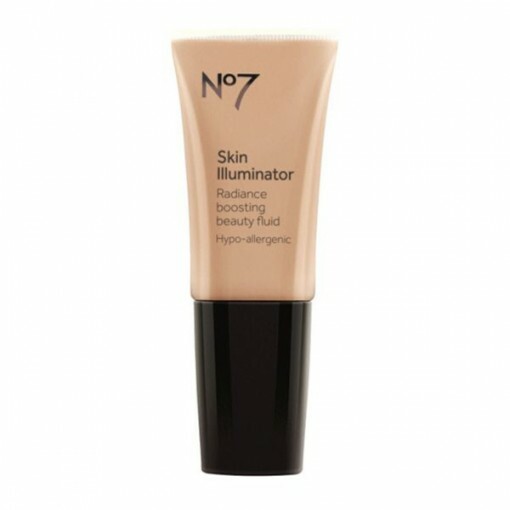 Below are my three favourite illuminators, I always suggest getting a sample before buying to see if they will happily mix with your foundation. 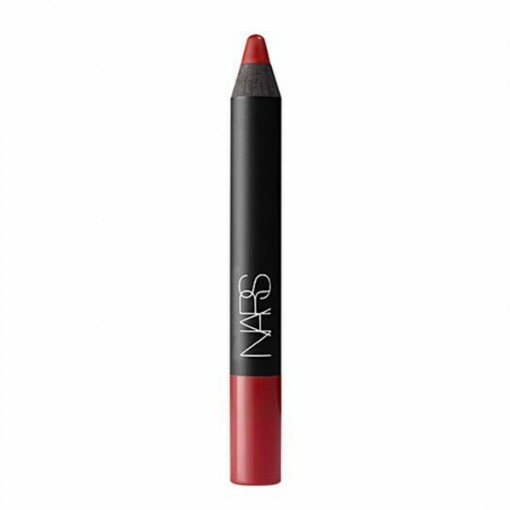 My number one and ultimate favourite, it is easy to apply being a chunky pencil and leaves a deep matte red colour that does not move! 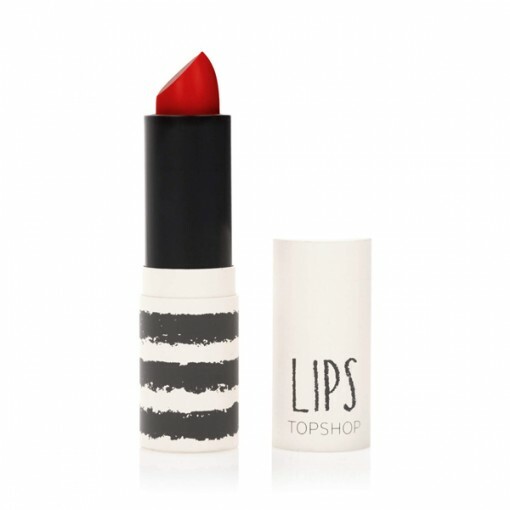 This one is great for first time red lip wearers as the colour is quite concentrated and soft. It is more of a conditioning lip balm with a stain of red. ‘Rio Rio’ is a bargain and must buy for every woman, the red is bright and vibrant and at this price it is a must. 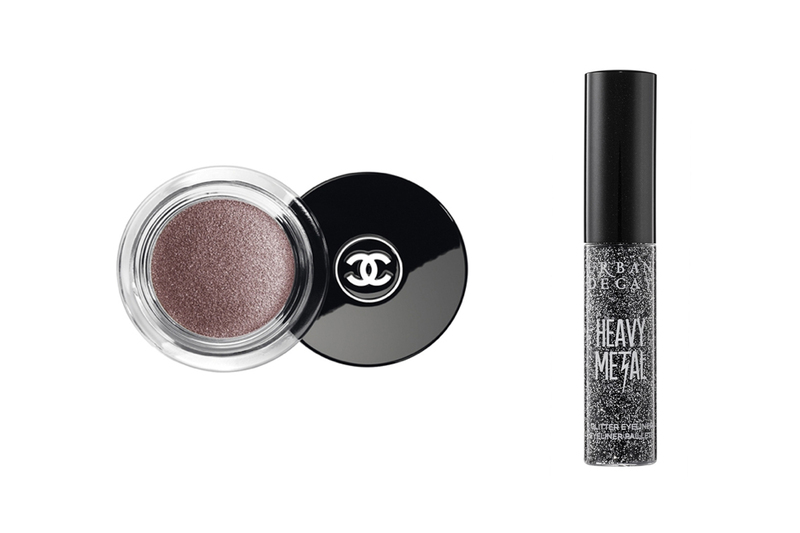 They come in so many colours, add a sweep over your whole eyelid to create a winter sparkle. They come with a little brush, so it is perfect to carry around with you. 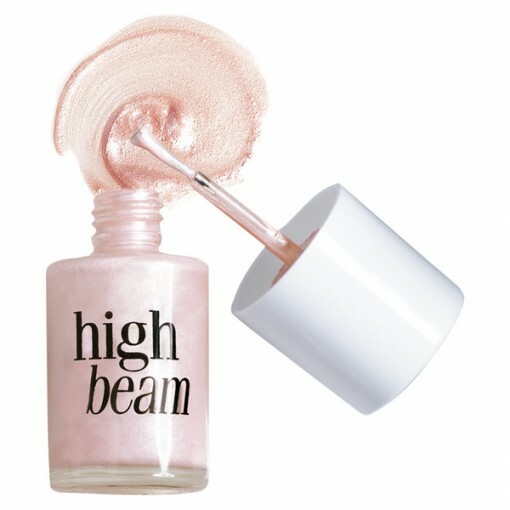 I love to apply these over your usual eye shadow, they are high sparkle and look fantastic in artificial light. Alternatively, choose the silver and gold tones and add a dot to your inner eye, to make the eyes dazzle and look larger. Black Liquid eyeliner looks great in the winter, over the festive season, try a liner that contains glitter for an extra dazzle. 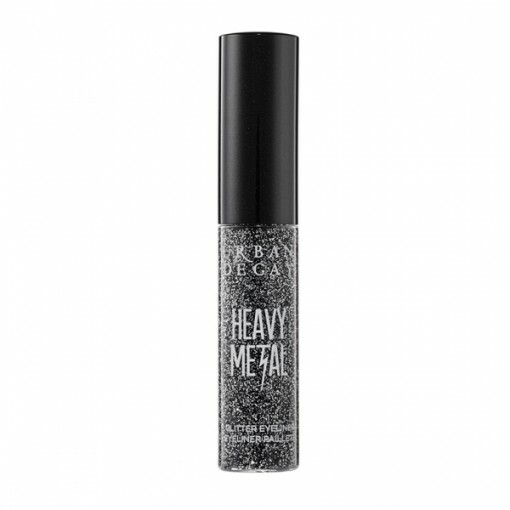 I often use the Urban Decay Heavy Metal Liners, they have a high glitter content, so you barely need anything else apart from lashings of mascara.